Our family has been in Arcadia Valley since the area was first properly developed in the 1960’s. My father was amongst the first pioneers to tame the land which was a densely covered Brigalow block with no permanent water and little wildlife. 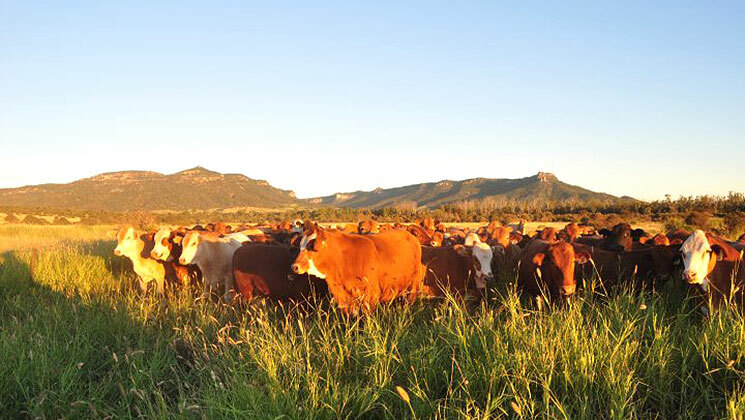 Improving the land for cattle was a huge task but over the past 40 years the area has been developed into a productive organic cattle property and a thriving habitat for native plants and animals . Our farming methods are focused on sustainable agriculture and we value every opportunity to share our knowledge with other people and learn what else we can do to improve our methods. 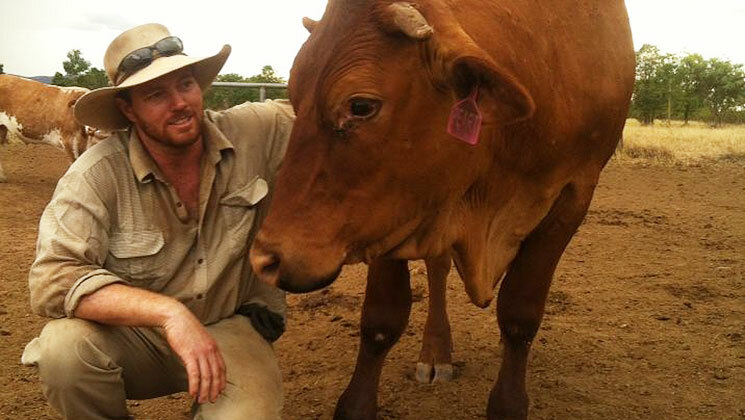 Over the years many specialist groups have visited for field days, news crews have found their way to our property and visitors from around the world have experienced our Outback hospitality. 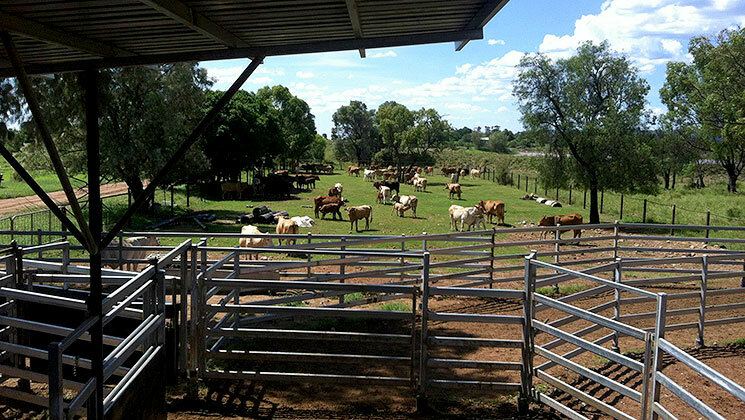 Arcadia Valley Escape is a natural addition to our organic cattle enterprise, offering a personal insight into everyday ‘life on the farm’ so individuals such as yourself can see, smell and touch what the Outback is all about. 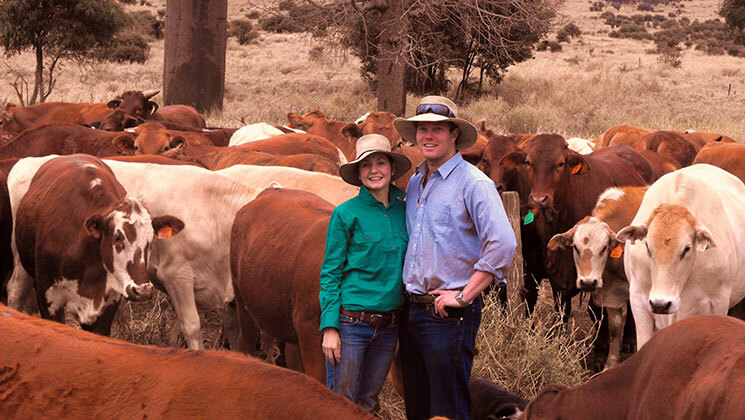 With myself and my wife, Maddie and the rest of my family being such people-persons and so dedicated to sustainable agriculture, venturing into the tourism industry was a simple decision so we welcome you to come and let us show you – ‘life as we know it!’. Like to find out more or make a booking, just give us a yell.